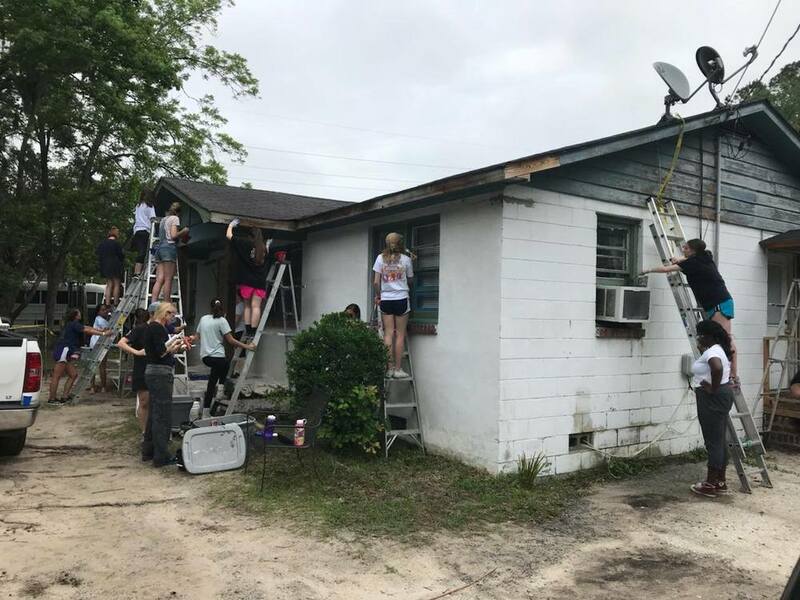 On Saturday October 27th from 8:30am-5pm Coastal Carolina Catholics will partake in a “home repair blitz” in the Lake City area with Home Works Inc., a faith-based nonprofit providing home repair services to low-income homeowners while mentoring and discipling youth in the process. If you or any group to which you belong wants to partake in this charitable service outreach initiative, please fill out the attached registration pdf and email me (dnerbun@coastal.edu). We will organize transportation for the day of the home repair blitz. The sooner you commit the better prepared the local Pee Dee Home Works office will be to help you help those in dire need as a result of Hurricane Florence and other events.